What are the molding defects you may encounter when manufacturing an injection molded product? The injection molding process is not an easy feat; there is a risk that defects in the finished molded parts will appear. Many factors will come into this problem, this involves the level of expertise and attention to detail required. In order to prevent small mistakes from costing your business big loss in profit and capital, the mass production of parts can be entrusted to a company of injection molding in China. The molding defects that can occur during injection molding can be fixed and turn into a highly competent design. Although, of course, you might want to choose an industry expert in the field that would lessen the possibility of having a defective design. Making injection molded parts should be treated carefully; this is why prototyping is an efficient service that you should ask for in a mold manufacturer. High levels of technical expertise and attention to detail are required to prevent small mistakes from costing your company big money when it comes to mass-production of novel parts. Familiarize yourself with these flaws so you know how they come to be and how to properly avoid them. 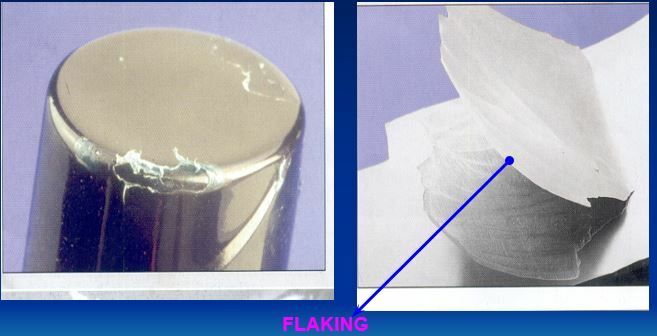 This molding defect is characterized as small craters or depressions that develop in thicker areas of the injection molding part when shrinkage occurs in the inner portions of the product. This effect is similar to sinkholes in topography, but this case is caused by shrinkage rather than erosion. The sink marks are caused by insufficient cooling time or cooling mechanism, this prevents the plastic to fully cool and cure while in the mold. They can also be caused by inadequate pressure in the cavity or by an excessive temperature at the gate. Thick sections of the injection molded part usually take longer to cool than the thin ones so these are where sinks marks are most likely to appear. In order to prevent this from happening, mold temperatures should be lowered, the holding pressure should be increased, and holding time prolonged to allow adequate cooling and curing. You can also opt to ask the mold manufacturer to reduce the thickness of the thickest wall sections so faster cooling will reduce the occurrence of sink marks. The vacuum voids are pockets of air trapped inside or close to the surface of an injection molded prototype. These are often caused by the uneven solidification between the surface and the inner sections of the prototype which means that the holding pressure is insufficient to condense the molten plastic in the mold. They can be developed from a part that is cast from a mold with two halves that are not correctly aligned. This can be easily remedied by locating the gate at the thickest part of the molding; the holding pressure should be increased as well. This should allow the mold parts to be perfectly aligned. This condition in injection molding parts happens when the thin surface layers appear on the part due to a contaminant material. The layers appear like coatings and can usually be peeled off. This is caused by foreign materials that find their way into the molten plastic that is separate from the finished product because the contaminant and the plastic cannot bond. 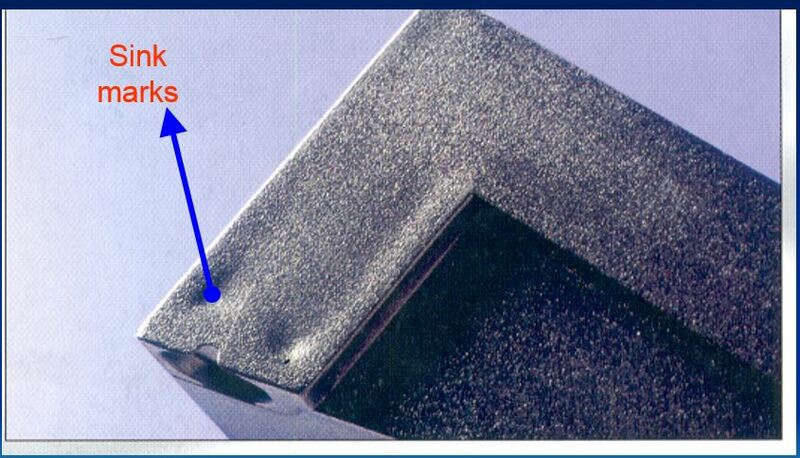 Surface delamination can have a great effect on the appearance of the prototype and also its strength. The contaminant acts as a fault that is trapped within the plastic. To prevent this from happening, there should be less over-dependence on mold release agents. When manufacturing the injection molded part, the plastic should be pre-dried, the mold temperature should be increased, the corners should be smoothed out and sharp turns in the mold design in order to avoid sudden changes in the melt flow. An added focus on the ejection mechanism in the mold design will reduce the dependence on mold release agents. These injection molding defects would be avoided by a highly competent design strategy. Consider having an injection molding company from China as a partner in manufacturing your product and you can reap the benefits that you can have from their services. It goes without saying that molding companies are not perfect but you should find one that will be with you throughout the whole process even when mistakes occurred. This is where you will see the value of their customer service and product manufacturing quality. 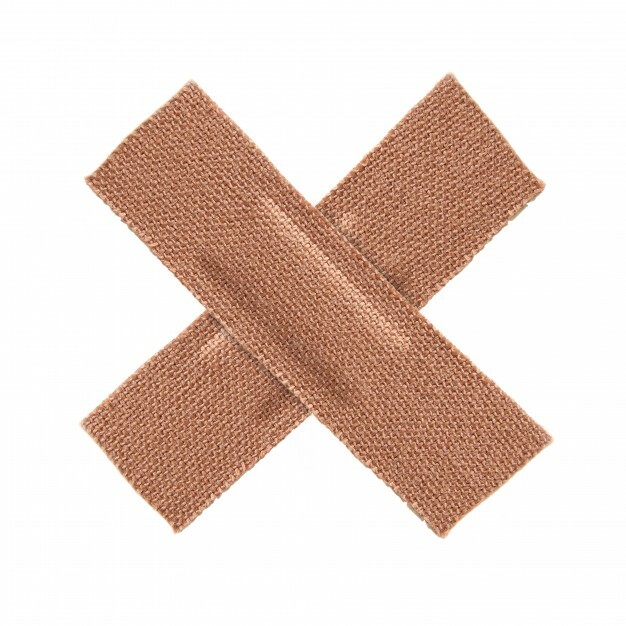 Oftentimes, the production process ends when the plastic part has been done, but damage control should also be part of the equation. Choose an injection molding company that is trusted by different industries in the area and across the globe. Ask the injection molding company about how they can avoid these defects and the prior knowledge that you have acquired from this article will help you verify if what they are proposing is valid.